We're extending the due date on our annual Christmas card contest! I know many of you have been working hard to create Christmas cards this year, so we'd love to see more entries in our Christmas card contest! We're extending the due date to Friday, December 15 to give you lots of time to get your entries in! *NEW DATES* Submissions will be accepted until Dec. 15, 2006 All cards will be displayed in the store & Customer voting begins Dec. 18. Winners will be announced Jan.3. Customers votes will be taken into consideration, so come in and cast your vote! - Everyone is welcome to submit one card with a winter/ Christmas theme. 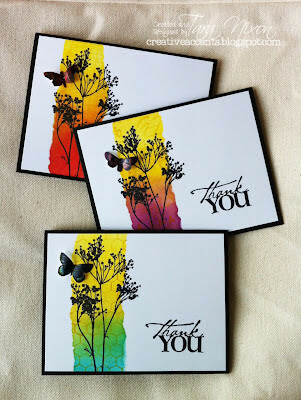 - Cards must include products sold in our store (not a home party company) as their focal point. - Include your name, phone number and address on the back of your card as well as stamp & material credits (which company makes the stamp, sticker, etc.). Kids: include your age! So... let's see those Chrstmas cards!